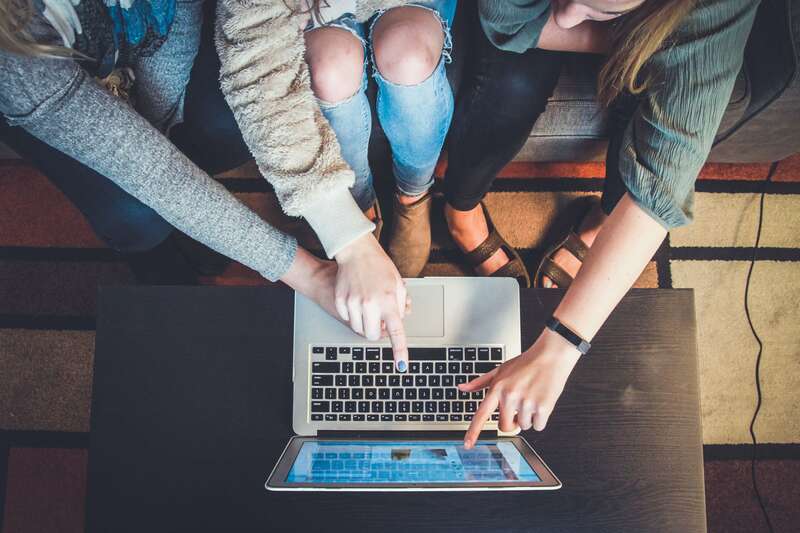 Influencer marketing has become superior to digital ads for numerous reasons from humanizing brands to helping them target the right audience. And Instagram, as the most engaging and visual platform, is at the very center of it all. 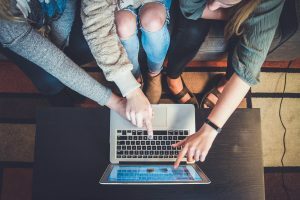 But while there’s no question whether this marketing strategy can benefit your business, there is a lot of confusion – and possible misunderstanding. 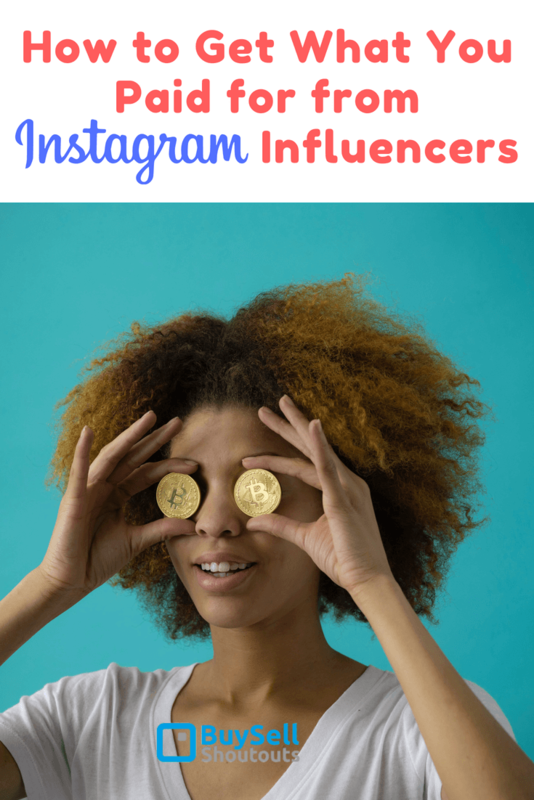 What you can or should expect and how to get what you paid for from Instagram Influencers..
There’s a lot of potential for success, but also a lot of potential for disappointment on your side. 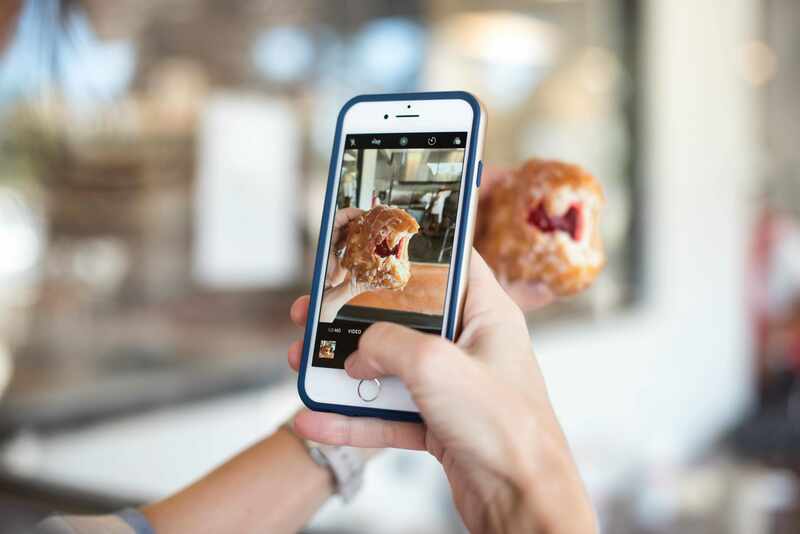 Additionally, it doesn’t help that the cost of partnering with an influencer varies widely – from $250 to $10,000, according to the 2018 State of Instagram Marketing Report. The amount of money you shell out for your influencer marketing campaign will really depend on how you bargain with the chosen influencer. 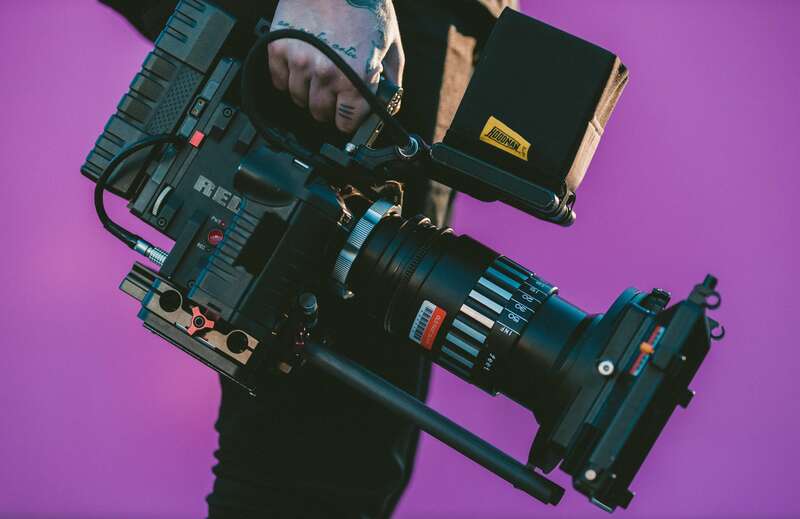 To drive that bargain and avoid getting ripped off it’s important to understand the pricing factors and what good influencer marketing entails. Here are the most important things to look out for to get the bang for your buck when collaborating with an Instagram influencer. There’s a direct correlation between an influencer’s number of followers and their price per post. Somebody with a reach ranging from 2,000 to 10,000 followers may charge $75 to $250 per image, and the rates grow accordingly as the number of followers grows. Of course, you want to expand your reach; you’re ready to give your money to somebody who’s, well, influential. 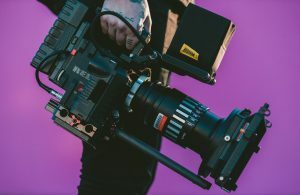 But the “reach numbers” are not everything – and they’re becoming increasingly irrelevant as Instagram’s new algorithm is making it more difficult for accounts to get the views they once did, which is especially affecting those with larger audiences. Moreover, followers (bots) can be bought cheaply, so watch out for the fake influencers. Engagement with followers is much more important than reach, and you want somebody with an organic, engaged audience. The best influencers engage with their audience authentically and know how to compel their followers to respond or act. This will mean a lot to your brand, as audiences are much more trusting and open to the advice of engaged influencers. But to get what you’re looking for, you need to ensure that your chosen influencer also engages with enthusiasm and ingenuity on all posts directly related to your brand. If you just pay the influencer, sit back and hope they “influence” successfully, you’ll be in for a lot of disappointment – and it won’t really be their fault at all. You need to develop the right kind of influencer marketing strategy that suits the vision of your campaign. This is the difficult part, naturally. That’s why it’s much smarter to rely on the advice of successful social media marketing companies than your own expectations of what might be engaging or compelling to followers. 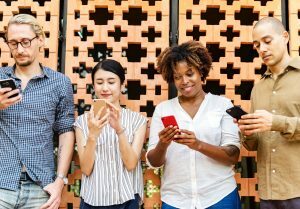 What is the specific goal of your influencer marketing campaign? What kind of creative content will best help you achieve that goal – stories, live videos, posts with long text or posts with short captions? Don’t leave it to the influencer – work out the details and give them instructions. They might demand different fees for different types of content. Be sure that nothing is left to chance and get what you Paid for from Instagram Influencers. And while you’re at it, here’s a tip: a lot of posts on Instagram go unseen (the algorithm, again). You might be left enraged if you’ve asked for only one or a few posts and got zilch engagement in return. A strategic move is to establish an ongoing partnership where the influencer will regularly post about your brand. These posts should focus on key Brand “touch points” – elements that define the Brand or Product. This way, you can most likely agree on a discount for employing their services over a longer period. Most influencers are very well aware of how to make their sponsored posts appeal to their audience. But, it’s important to have a mutual understanding of how your brand should be promoted to get the best results. Images or videos that say “Buy this product because…” are generally off-putting to audiences. We know audiences respond enthusiastically to influencers casually telling them why they love the product and how they use it. It is, after all, the whole point of influencer marketing! If your collaborator goes off track with this ineffective wording at some point, it’s a clear sign that they’re not focusing on your objective. Engaging an influencer to promote your brand is likely to be a formidable collaboration that you both benefit from. But just like with any collaboration, it’s important to have mutual respect and start on the right foot. Understand the demands and expectations of each side, as well as the intricacies of the platform you’re collaborating on. Follow these tips to get your money’s worth and kick off a successful campaign.